August 2010 - Following our recent SIA Approved Contractor (ACS) audit, a number of our customers and workforce were interviewed by the SIA inspection team. The following are comments made independently to the SIA about Benchmark Security Solutions. “The service provided by Benchmark has been excellent. They started by carrying out a security audit and this has progressed to providing the service, the MD’s knowledge and contacts has assisted us with liaison with the Police and local schools and he is linked to our corporate social responsibility liaison person. Since Benchmark started, with us, their role has increased and they have installed CCTV systems in our warehouse to aid in safeguarding our major clients scratch cards, a competition that has a million pound prize. Benchmark have been proactive in providing us with covert officers to deal with specific issues, they have installed Deister patrol points and have helped set up drug and alcohol testing through a third party. 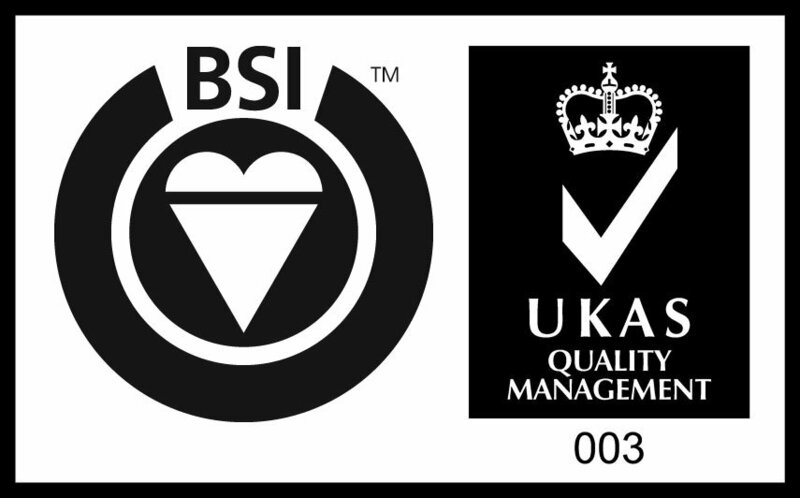 Before Benchmark we used to have a national provider, Benchmark are a trusted part of our team and provide good information. I have regular contact with the MD and when I give him a security problem he usually finds a solution. “Benchmark have bent over backwards to help us. They provide staff at a moment’s notice despite being messed about by Carillion! Their management ensure they visit once a week when they are covering the site. “I chose benchmark because they are a local company with local knowledge and know the problems of the area. They are flexible in provision of staff, are able to assist at short notice and they provide well-trained competent officers and give a consistent service. SIA Inspection Team Statement – “A number of security officers and one supervisor interviewed had worked for the company for varying lengths of time from 12 weeks to over 2 years. All workers believed they had good relationships with the business and felt appreciated. All officers and supervisor were happy with the company, found the management easy to talk too and approachable, had received NVQ Level 2 and first aid training, and enjoyed working for the company. Benchmark Security Solutions Limited has a bonus scheme for officers which includes a bonus at Christmas to all employees who achieve 85% or more in a client feedback system. All interviewees received job satisfaction, enjoyed being part of the company, were aware of their holiday entitlement, and had no issues with the company. The supervisor that we interviewed has been previously employed by a family business but stated that ’this was the longest he had been employed and loved the company because it was more personal. He has daily contact with the office and said that he can do courses when available and likes the fact that the MD asks for his input and opinions’.